NEW JUNIOR CRICKET BAT FOR 2018! Made from Grade 1+ English Willow, with 9+ grains. Full Profile with Minimal Concaving - creates a very wide sweet spot. Exaggerated Bow - helps create a feather light pick-up. 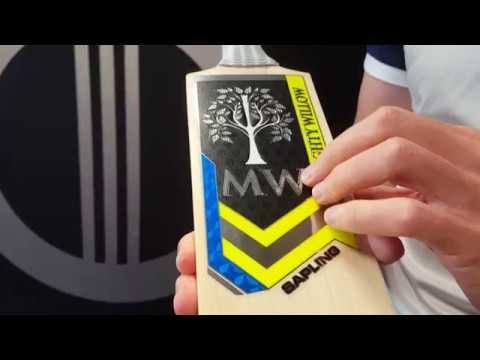 The Sapling Junior Cricket Bat is a stunning new addition to the acclaimed Mighty Willow range. Boasting very thick (36-39mm) edges, the Mighty Willow Sapling is one of the biggest junior cricket bats you will ever see and is made from the very best Grade 1+ English Willow, with a minimum of 9 grains on each bat. 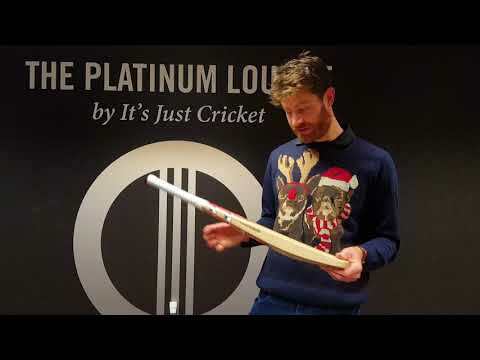 The mid-low middle makes the Mighty Willow Sapling ideal for junior batsmen who prefer to play on the front foot, or for general use on slow and low pitches.